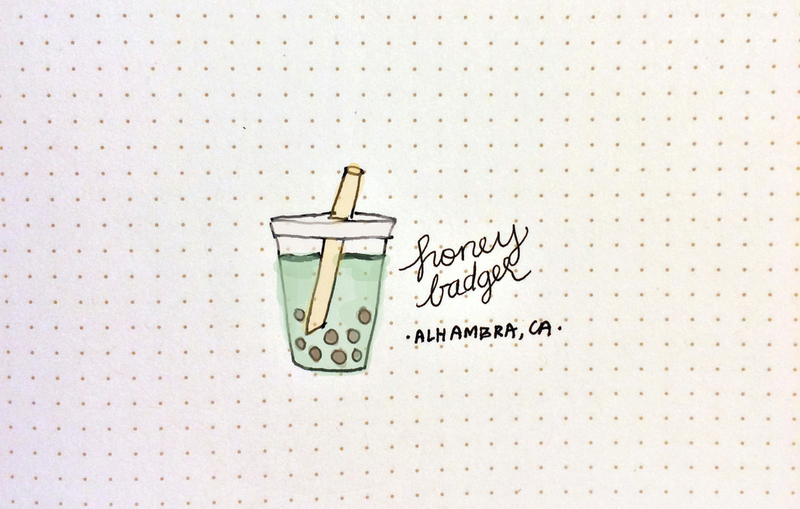 My husband and I have been going to Honey Badger Cafe in Alhambra, CA to study every weekend for the past month. We love that the seating is meant for studying customers! But sometimes we have to steal a lamp from another table for more lighting. You can check out my review on Yelp for more details. We're going to go tomorrow with 2 of our other friends to study and I'm excited to finally try their food. Let's see how that goes!